Researchers have shown different ways in which attackers can obtain sensitive information. Here are several types of Facebook spy apps which you may use to hack Facebook Messenger Conversations. Whether the cell phone is moving or stable, it is easy to know their position on a map. No one is unaware of a , application or website. I am a Twelver Shiah Muslim of the Usuli branch, and my ideas about God are largely influenced by the Quran, the teachings of the Ahlul Bayt, the members of the household of the Prophet Muhammad S , as well as such gnostic philosopher masters as Ibn 'Arabi, Mulla Sadra, Tabataba'i, and others. For example, say they are deleting their inbox messages from facebook which happens alot with paranoid spouses — normally you would have no idea or anyway to recover them with just their password, but sniperspy will have recorded what the screen looked like when they were browsing their inbox so that you can look at the picture and read the message. An xploit from Facebook is a web page similar to the real one, like some kind of clone, its main function is to steal Facebook accounts; You don't know how to use them? Keylogger, ever geard this term? Numerous problems damaged the reputation of the company. This app helps you to get all the information of the received as well as dialed calls. Personal information is recklessly shared by our children online. I just want to thank Mr James for helping me because i have all the evidence and proof for my lawyer,I Feel so sad about infidelity. There you can access the target phone history and can get to know what activities they had performed on their phone in the past few days. I desperately need to know how to save our marriage but I can't that is why I want to see whats hes been though so far. He proved to me by hacking into my husbands phone. There on the website, you have to enter the victim Facebook id which you want to hack. In order to get over this situation, you need to find a solution. It's best to write down what you want to talk about and any questions you need to ask to gather the information without fighting. Meeting someone is far from my mind they will never live up too the expectations I had with my ex husband. WhatsApp is most famous instant messaging application. There is already an established pattern on infidelity. Facebook is the 800 pound Gorilla in the social networking space and is used by almost everyone these days. It usually used for every kind of activities like for networking, business promotion, and friendly conversations. While monitoring a phone of course has the advantage of spying on text messages and phone calls, were here to talk about facebook and how to hack facebook passwords. You can just download the file needed to create a fake facebook page and if you understand how to upload and host the file in a web hosting, you also can host the file so it can be accessed worldwide. Stay alert and always look for ways to protect your data. He has been avoiding my calls and told me he is working,i got suspicious when i saw a comment of a woman on his Facebook Picture and the way he replied her. I tried out the 7 day trial and it worked great at recording a facebook password. You can send commands remotely or change cell phone settings without touching the target phone. People are also very curious by nature and often want to know what others are doing and who are they contacting with. Malware Trojan can also be called as Remote Key Logger since it records keystrokes of all the applications of our computer and sends it to the hacker online. 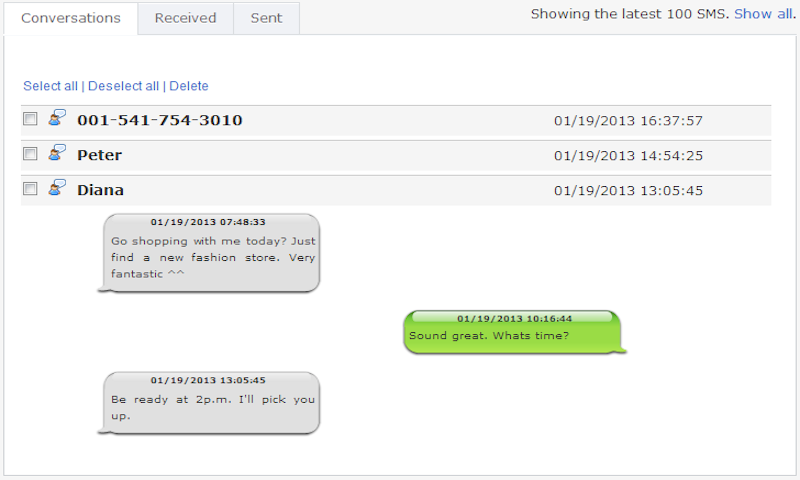 This feature considered the best as all the details such as the date and times of the message received or send. The main advantage of facebook messenger spy app is that they help you how to. And why are these two steps necessary? Website about Facebook: In short, after approaching to the account, you can get the details and secrets of that person. So, any sensitive information typed on the mobile keypad is vulnerable to hacking. Here are some of the most interesting features that are available you with the AppSpy. 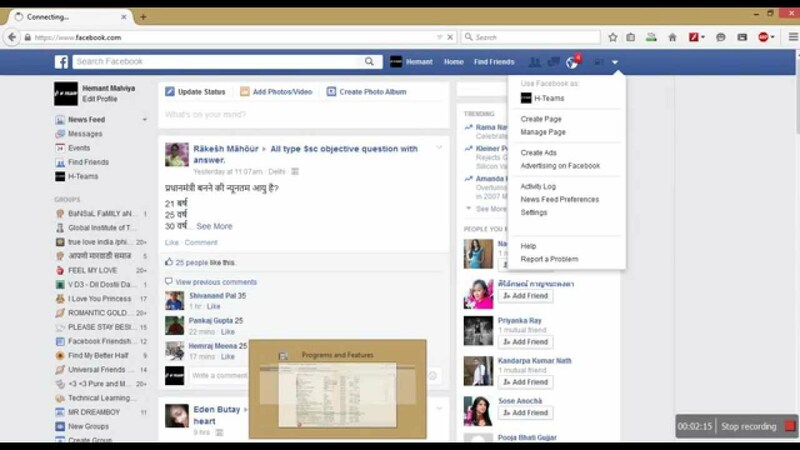 Why Hack Facebook Messages are useful It is more difficult to find a person who is not using Facebook. In just minutes, you can download and install MaxxSpy Cell Phone Spy Software and begin monitoring with these advanced monitoring features. Open the Facebook Messenger app. Second way for how to hack facebook accounts and to hack facebook password instantly is through the method called phishing. He was reliable and trustworthy i just want to say thank you. Today there are numerous Facebook hacking tools on the market, but not all of them are of the same quality and provide the same features. 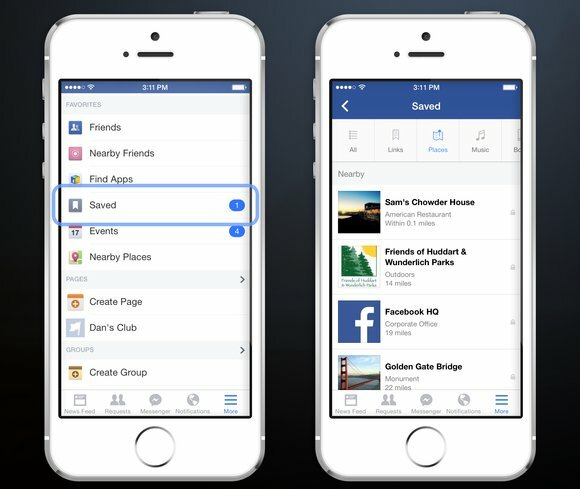 What Do You Need to Know about Facebook Hacking Apps? I just want to say that whatever you do, do for a purpose. Thats right, not everyone has a cool iPhone, Droid, or Evo yet. Statics says that more than one million users log into the Facebook every minute. The iPhone 5C marketed with a stylized lowercase c as iPhone 5c is a smartphone that was designed and marketed by Apple Inc. 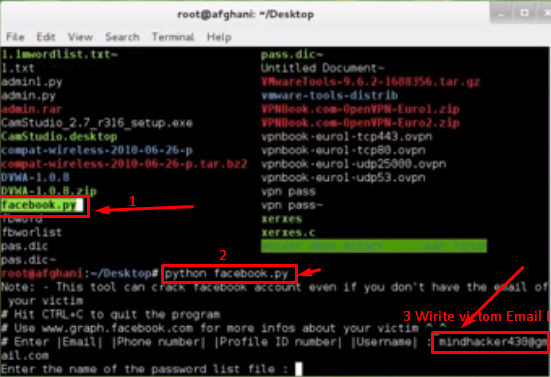 This is another way to hack facebook without surveys, It's about to create a decoy webpage, a trap webpage, where the victim will type their data and it will be stored, so you can access his account. It is very easy for someone who is having little technical knowledge to get a phishing page done. Today will make it 12 months since i hacked my spouse phone and all through the year i have been on his phone right on my own phone. How to hack Facebook account online easily and quickly? Step 1: Download and install MaxxSpy on Wife. Through it, you can also catch a cheating spouse or can look unwanted activities of your children. The spyware collects recordings from phone memory and sends to the programmed address. There is no involvement of the third party in this process. Usually attacker will create a fake log in page that looks like the real Facebook log in page. They always had a complaint that their partner is not giving time to them. It is true that you can view and see the text messages or sms of the other person, but doing so without them knowing constitutes a legal offence. Phishing, while the most popular method Â to hack someones facebook, is highlyÂ technicalÂ and relies heavily on tricking the person. If you can't re-establish trust with him then it might be time to call a divorce lawyer and begin the process of moving on. Google Chrome does not differentiate the sub-domain and domain, unlike Firefox does.